Tune in Tuesdays at 7:00 p.m. on Nine PBS. 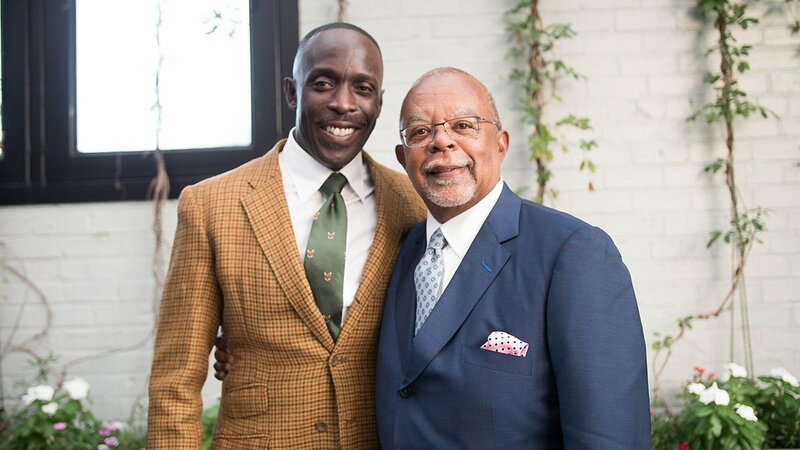 Host Henry Louis Gates, Jr. brings Felicity Huffman and Michael K. Williams their family histories. Journalists Christiane Amanpour, Ann Curry and Lisa Ling learn their fascinating family histories. 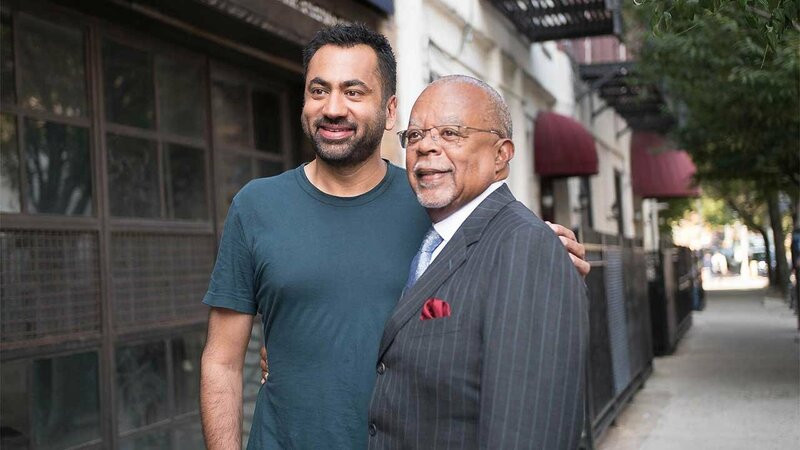 Henry Louis Gates, Jr. reveals the family history of Kal Penn, Sheryl Sandberg and Marisa Tomei. Host Henry Louis Gates, Jr. traces the family history of S. Epatha Merkerson and Michael Strahan. 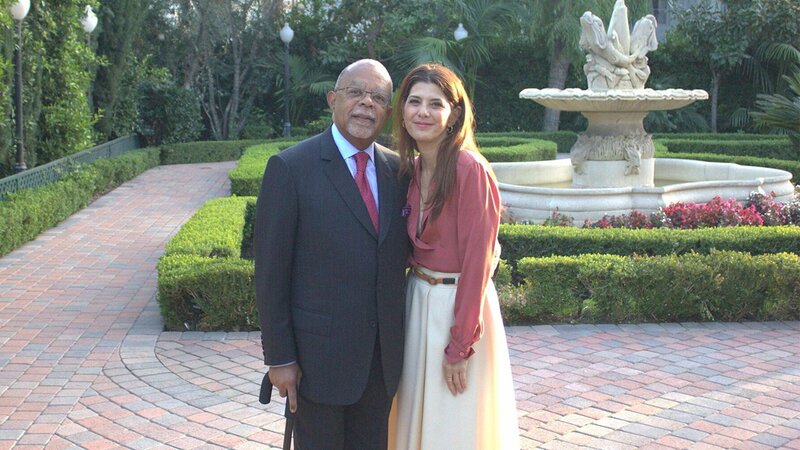 Henry Louis Gates, Jr. and the histories of comedians Seth Meyers, Tig Notaro and Sarah Silverman. 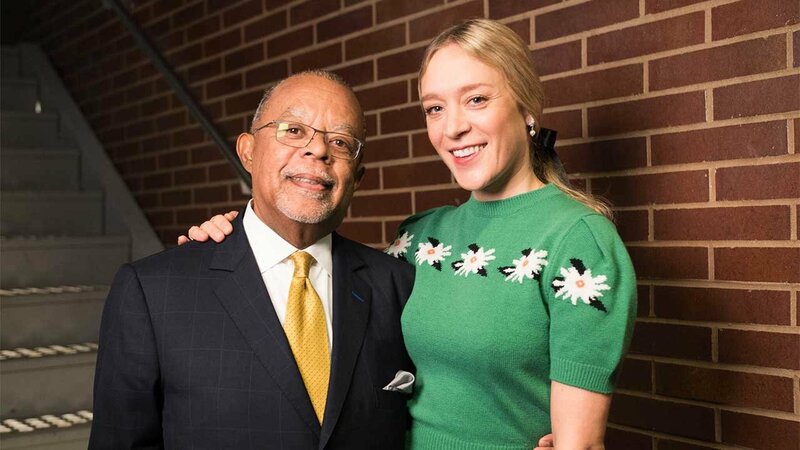 Host Henry Louis Gates, Jr. explores the stories of Laura Linney, Michael Moore and Chloë Sevigny. 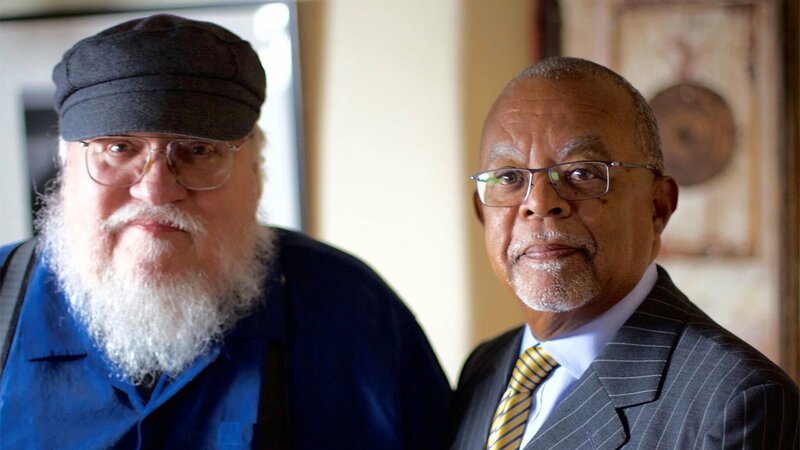 Host Henry Louis Gates, Jr. explores the stories of Ty Burrell, Joe Madison and Valerie Jarrett. 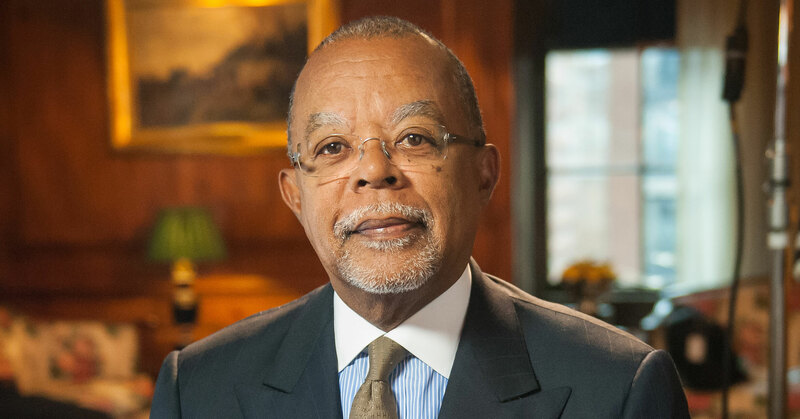 Finding Your Roots Season 5 premieres January 8, 2019 at 7:00 p.m. on Nine PBS.